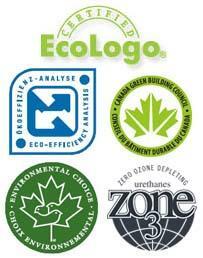 Urecoat Roofing Portfolio – Urecoat has completed over 4 million square feet of roofing in Manitoba. 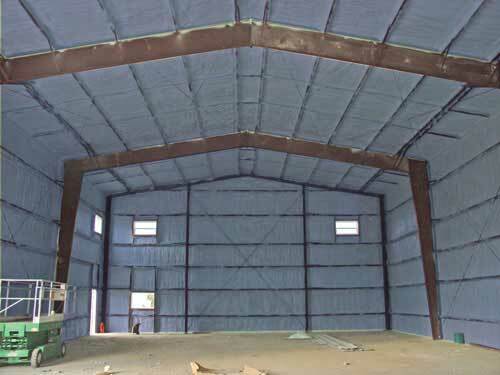 Spray Foam Insulation on building interior. 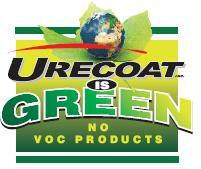 View more information on Urecoat’s Spray Foam Insulation. This company, very professional and honest. Workmanship and price, can not be beat. 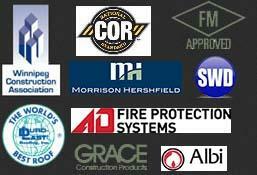 I have been in the building industry for 40 years. I've since, the worst and the best. And I put, Urecoat in my top three companies in Winnipeg.